This is a rare opportunity to own a piece of Indianapolis 500 History! 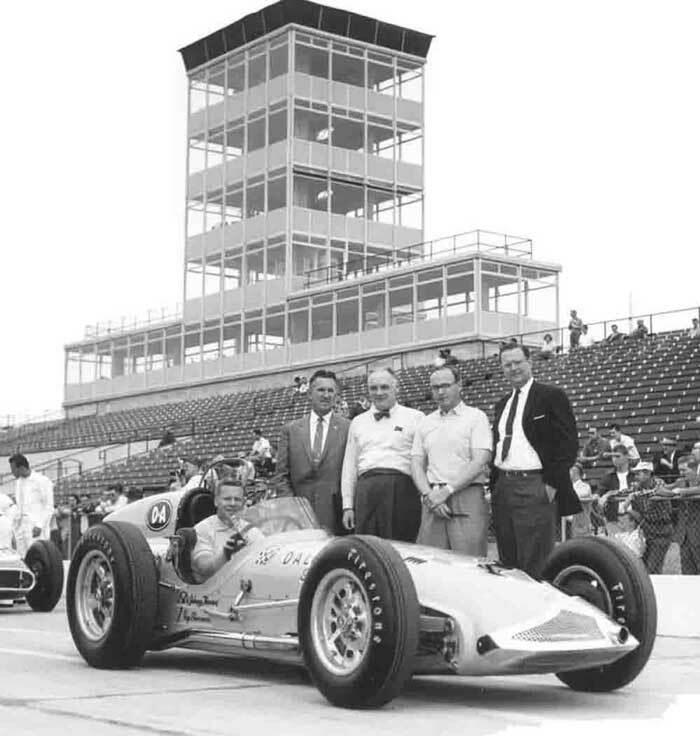 The KK500 H was the only car built by the legendary Frank Kurtis for the 1958 Indy 500. Built for the D-A Lubricant Company and driven by Johnny Thompson. Note: These pages are loaded with photos. Loading may be slow, but worth the wait!